Historically It is a known fact that the Democratic party has voted against the basic human and civil rights of African Americans. It is also a historical fact that the KKK extended from the southern Democratic Party whom in the 1860s created The Black Code Laws along with vagrancy laws to begin the process of incarcerating recently freed black men simply for wandering. The Third Enforcement Act of 1871 to combat attacks on African Americans by White hate groups. 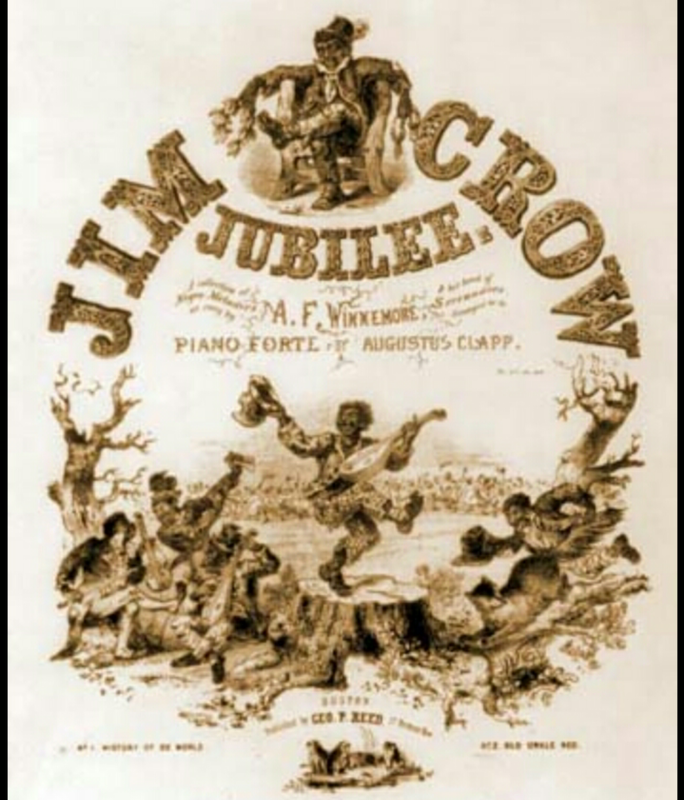 By 1877 Jim Crow laws were drafted and executed by the Democratic party. 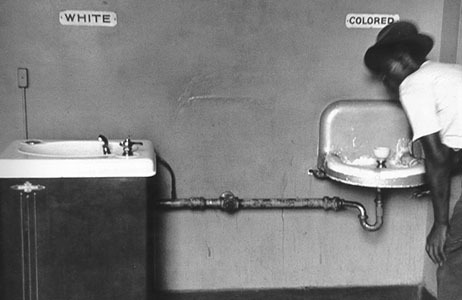 These laws were designed to academically, socially and economically disenfranchise blacks and poor illiterate whites. As many already know Democrats love practicing Historical Revisionism so today’s democrats will point the finger at the southern Democratic party as the source of historic racism. 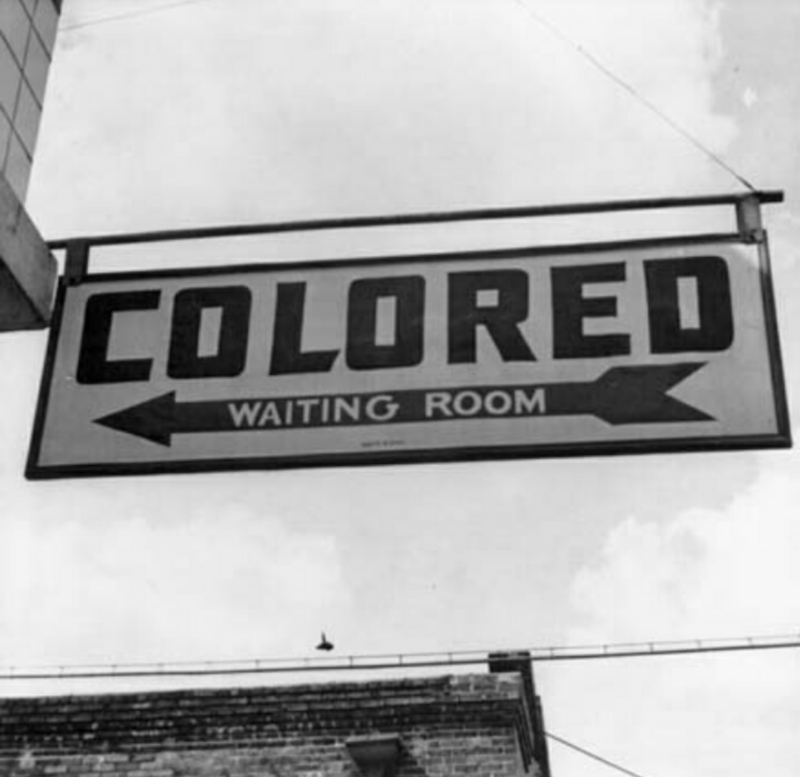 But the fact remains that while the southern Dems had the Jim Crow laws the Northern Democrats had the de facto which allowed housing segregation, prejudicial bank lending practices, and Job discrimination. 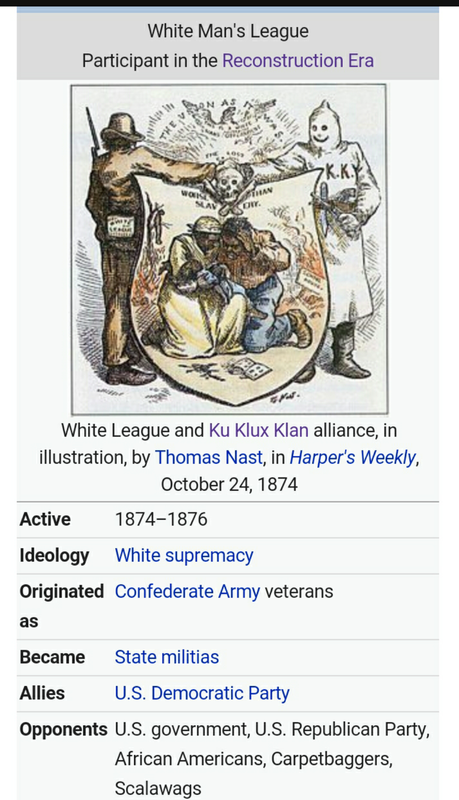 by the 1880’s the Democrats took over house, Senate and the white house with the help of insurgent paramilitary groups such as The White league and Red Shirts (White Version of #BlackLivesMatter and Black Panthers) who intimidated non democrat blacks and Whites out of voting as well as disrupting Republican organizers (Sounds familiar? ), by the 1890s the Civil rights law of the 1860s and 1870s were indiscriminately repealed by the Democrats. From 1877 til 1954 The African American Civil Rights Movement continued working against the same party they stubbornly endorsed by 1957 Christian Conservative Martin Luther King Jr took over the spotlight as a Christian Civil Rights leader and successfully convinced Democratic majority to enact the Civil rights law of 1964, less than 4 years later MLK was assassinated. And still today segregation exist within the Democratic Establishment in the form of the Congressional Black Caucus only difference between now and the past is now they’ve convinced African American leaders to separate their agenda from the rest of America based on color.